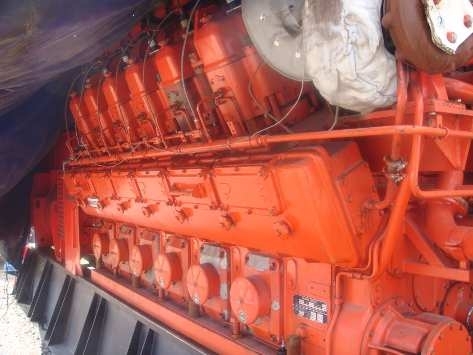 Powerfind International Ltd specializes in buying and selling new and used generators all over the world, and can also help with servicing, repairs and installation. We operate internationally and often take on power generation projects in areas such as Europe, America and Asia. The company was created in 2004 and has since produced many cost effective power solutions to companies all around the globe. Our head office is based in Staveley, Chesterfield, Derbyshire. At our Staveley premises, we have a vast range of products in all sizes and brands. We stock all the major brands such as Caterpillar, Cummins, Perkins, Mitsubishi and Scania. No job is too big, and we will always try our utmost to find what it is you are looking for. 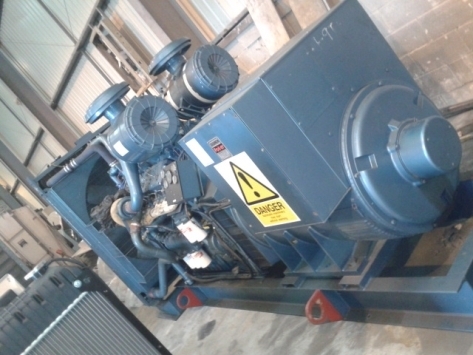 We sell both acoustic and open set diesel & gas generators and are constantly updating our stock list for our customers, helping them to find what they want. We offer low hours and competitive prices to all our customers, always giving the best options possible for the job. We take pride in our ability to provide power solutions to companies on an international basis, and will often travel out for face-to-face consultations regarding possible power generation projects with our clients. By working with, and addressing, our clients specific power requirements, we are able to deliver dedicated products and services on a global basis. Powerfind International Ltd (PFI) was established in May 2004.The company develops and manages power generation projects all over the world.With owner Peter Swinden's vast experience in power generation, sales and installation, the company has gone from strength to strength, buying and selling new and used equipment from all over Europe, America and Asia.In 9 years, PFI has successfully sought and delivered efficient and cost effective power solutions to companies around the world. If you would like a quote on any of the products that we offer, simply get in touch and you will receive one at no cost!